So…sweet and true, sometimes my hubby brings me nail polishes as a token of his affection and because he understands my love of color and all things beauty. (You can all roll your eyes and go “oh, gross!” now. LOL, I know.). 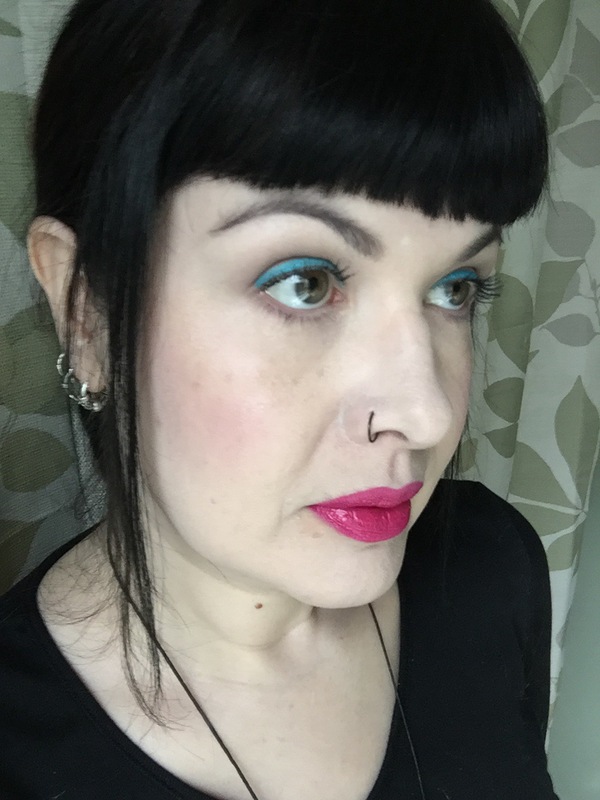 This week, he brought me a bottle from the Sonia Kashuk “Knockout Beauty Collection” because the artwork looked “badass” and “look at this freaking color.” Well, I have to agree! Look at that freaking color! No retouching here (honestly, I never retouch swatch photos). This color’s BRIGHT, y’all. And it’s completely overcast today! 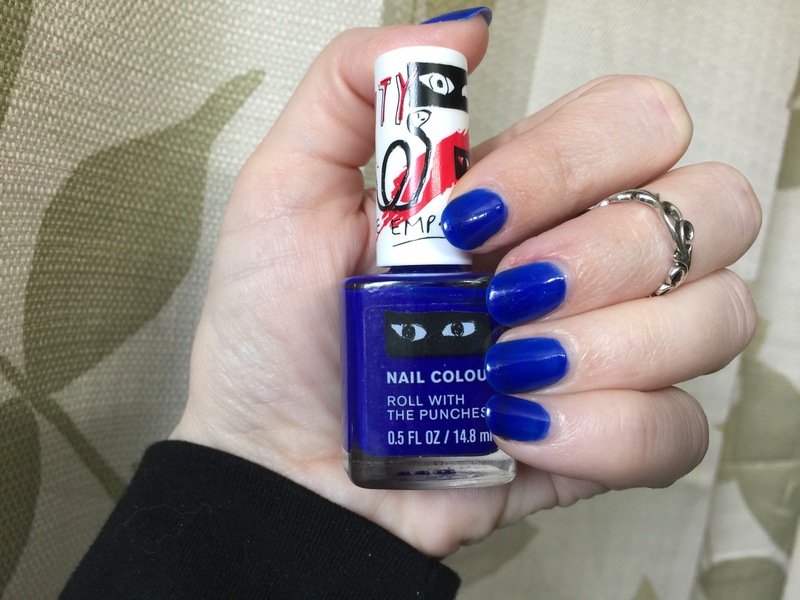 This lovely polish is available at Target now for $5.00. 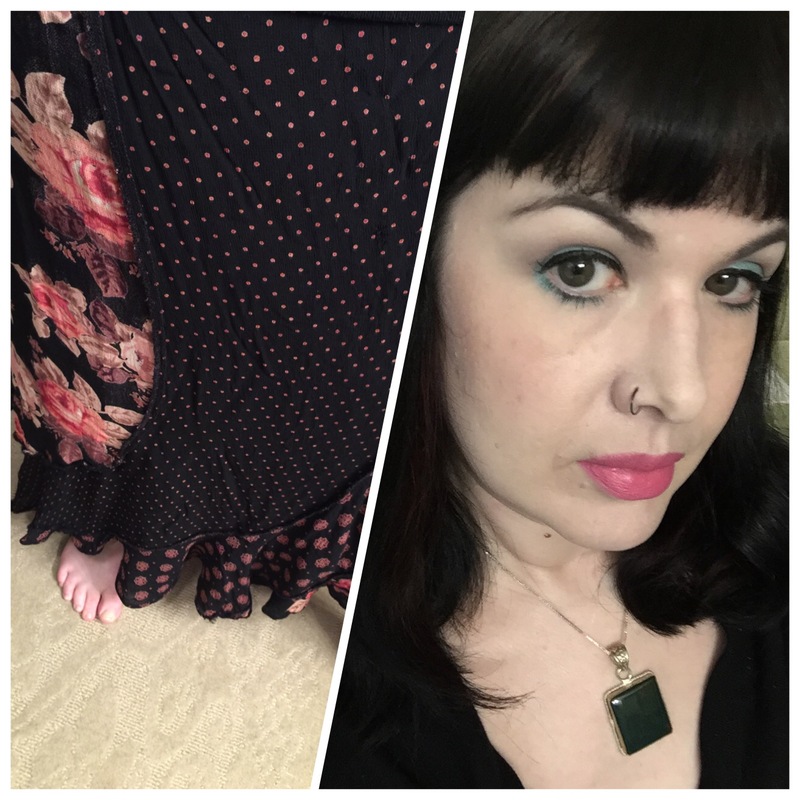 I’m wearing this with Barielle protein treatment and I did 3 coats of the Sonia Kashuk laquer to get the most saturated color, but I could have gotten by with 2. I topped it off with Poshè top coat for a super glossy 3-free manicure. But hey, Urban Decay Naked 2 eyeshadows, amirite? We’ll be back at the blogging momentarily! 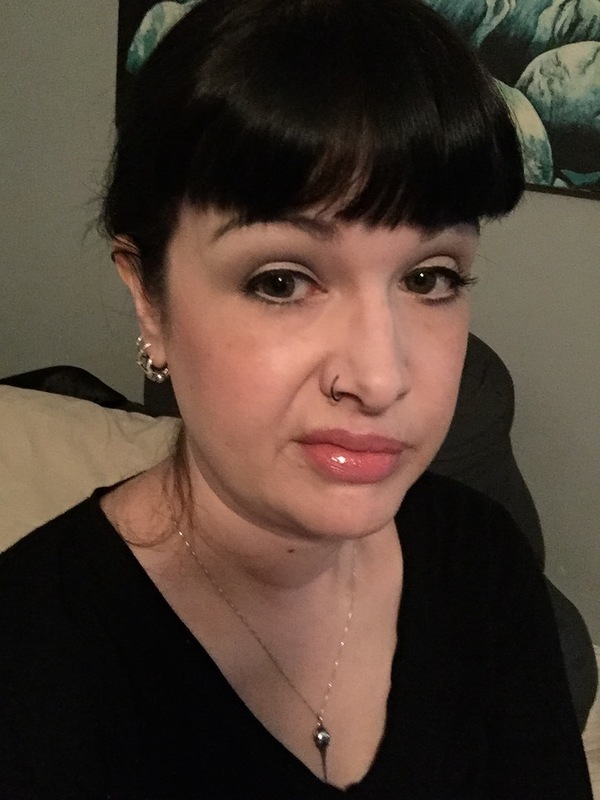 I’ve been trying a lot of NYX lately now that it’s available in CVS and Target. I have quite a few reviews in store! 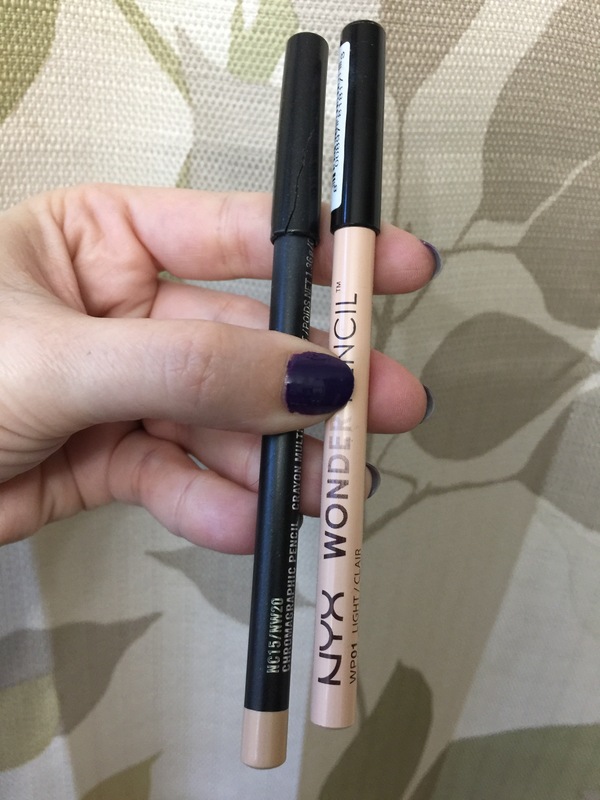 The NYX Wonder Pencil may just be my new best friend! 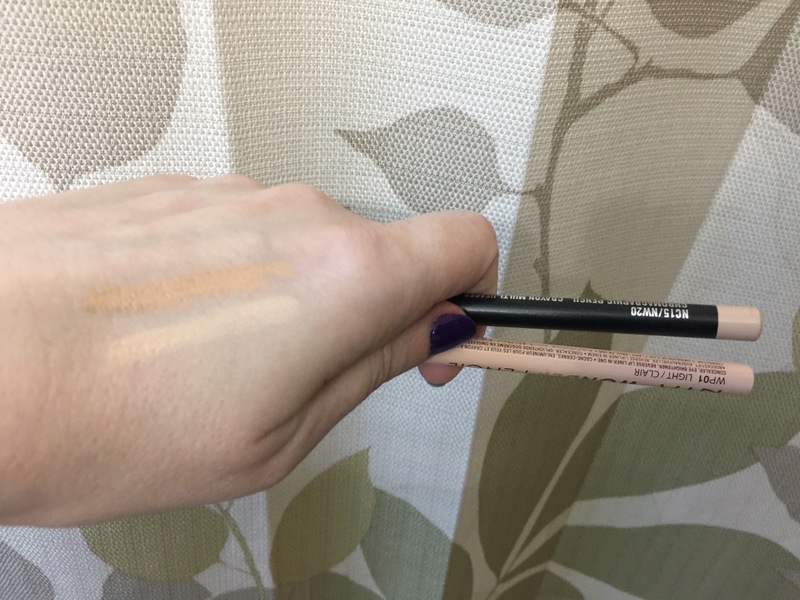 For years, I have used the MAC Chromagraphic Pencil in NC15/NW20, but it’s always been just a bit too dark for me. 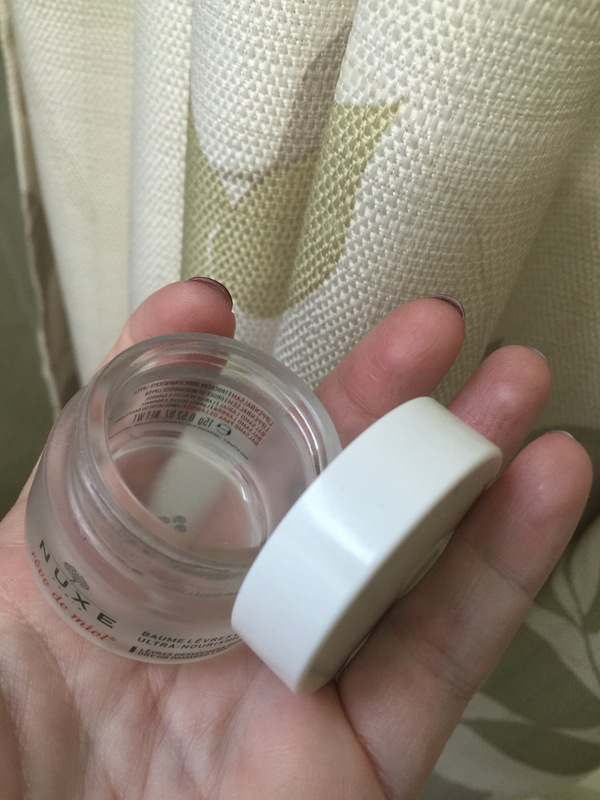 Other skin tone liners have either been the wrong shade or irritated my eyes, plus I wanted something that would work for other makeup multitasking purposes. 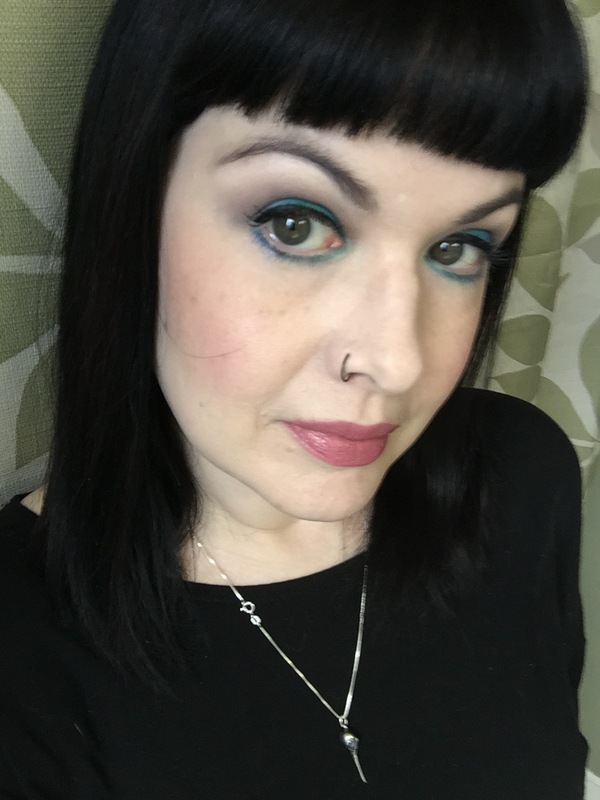 Leave it to NYX to make another professional type product available at the drugstore! My MAC pencil is a bit used up. You do get more with the $16.50 MAC pencil, but the NYX product is only $4.50. I am super pleased with this multitasking pencil! Have you tried it? 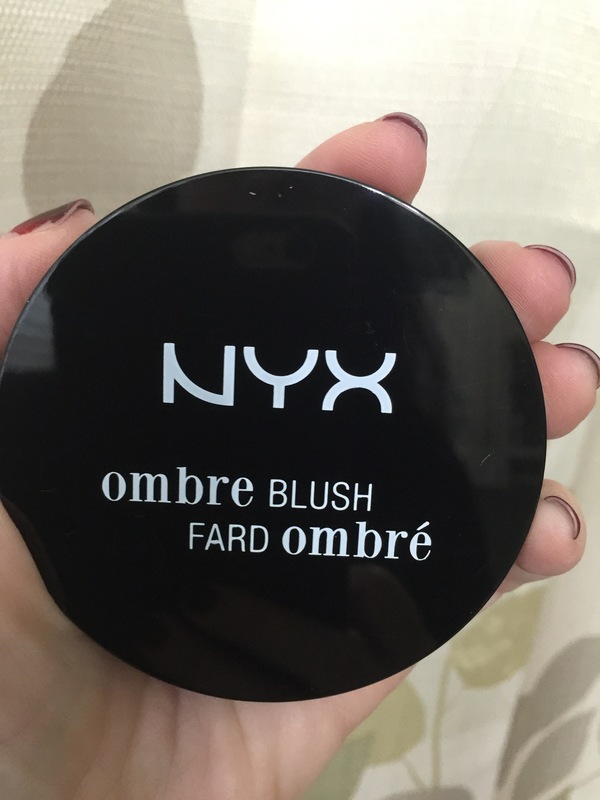 When I fist saw the NYX Ombre Blushes, I got pretty excited! My first thought was that these may be an affordable version of an earlier limited edition MAC offering. I love that ombre fade! There’s a nice mirror inside, as well. The compact is nice and sleek. 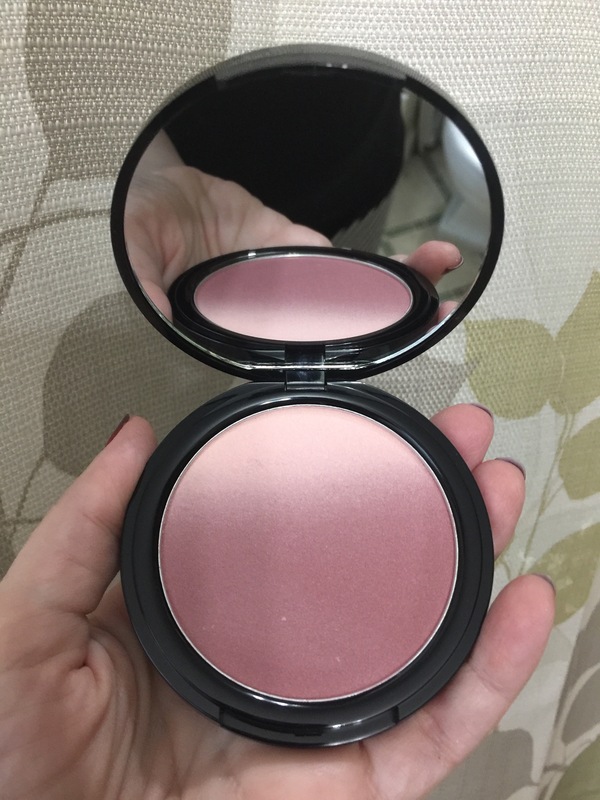 I have been using my MAC 116 blush brush and sweeping from the light color into the deep color in the pan, then applying the blush in a swirling motion on my cheeks. 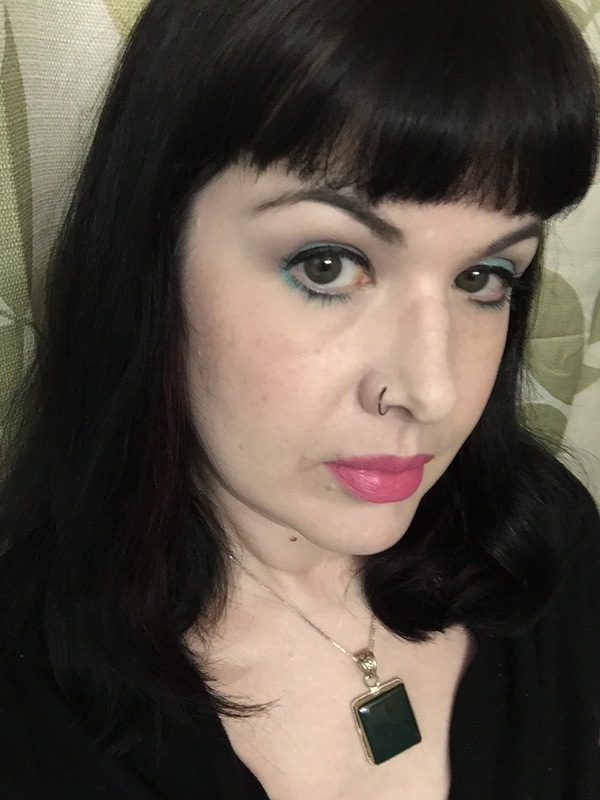 The color is a lovely satin (very lightly shimmery, NOT frosty yet not matte), a healthy glowy type finish that I tend to get from MAC Mineralize blushes. Not bad! 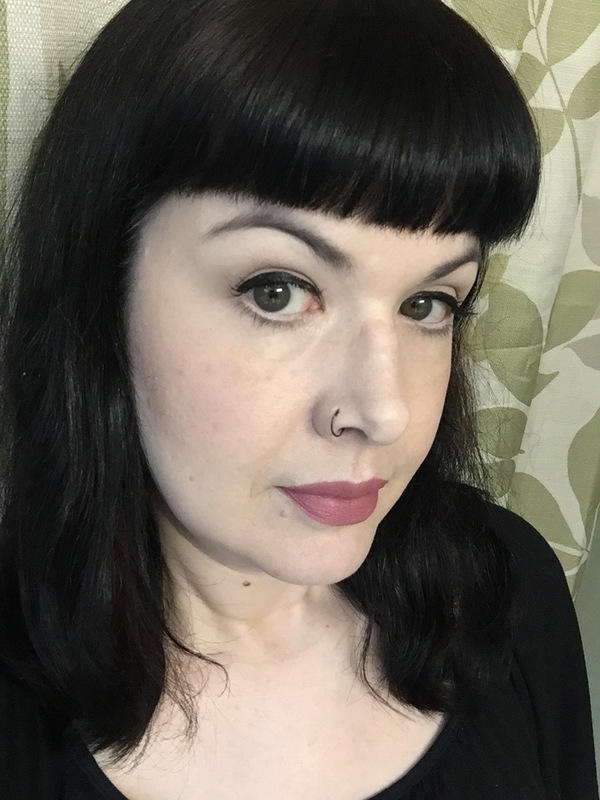 I’m not wearing any highlighter in this photo. 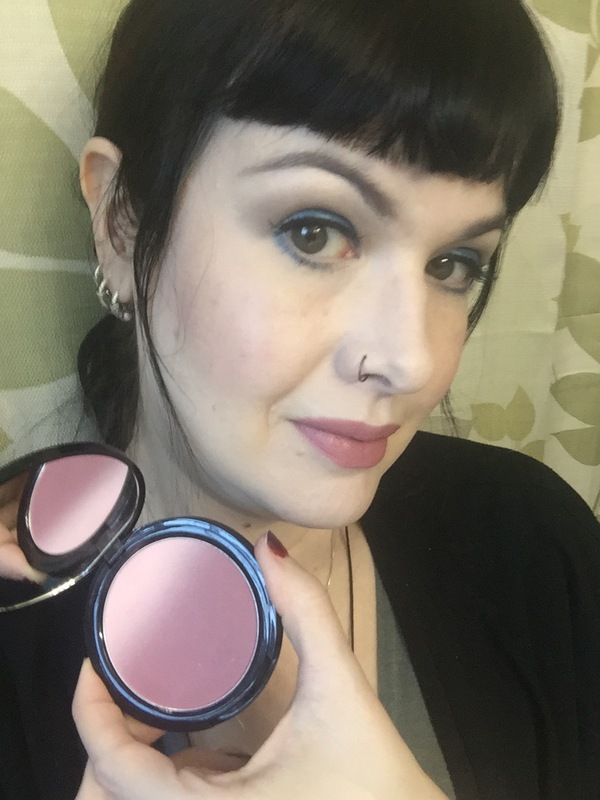 NYX Ombre Blushes come in 8 shades and retail for $10.00 USD. Have you tried them? 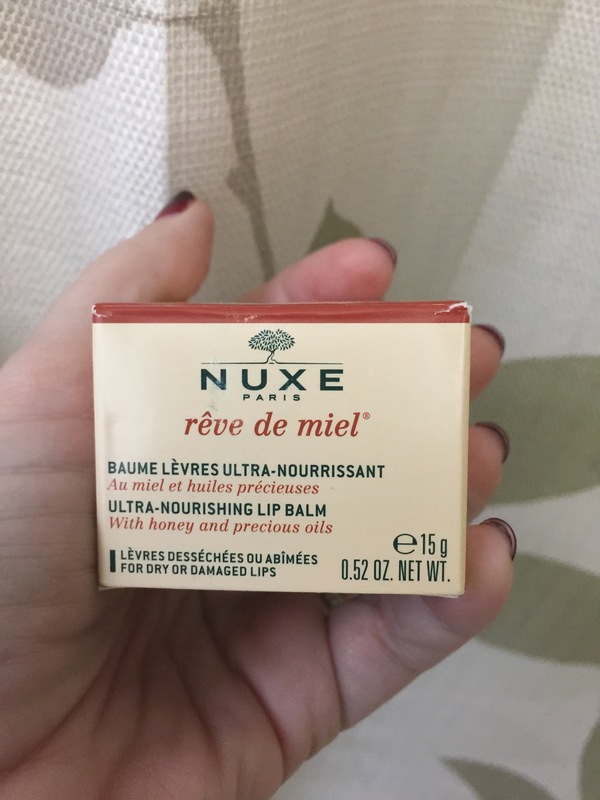 Nuxe Reve de Miel – EMPTY! This pot shall be repurposed for DIY sugar lip scrub! What’s your favorite lip treatment?